Derbyshire Police executed a warrant at a property in Derby as part of a crackdown on devices that illegally stream subscription services in a joint investigation with FACT. 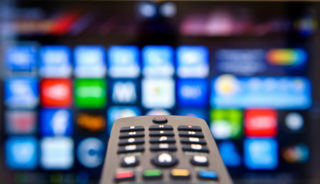 The warrant took place on Tuesday (18th July) as part of ongoing work to stop the use of the illegal set top boxes, which are tampered with to enable them to offer a range of premium subscription services such as Sky TV and BT Sport without paying for them. A large amount of cash was seized during the warrant, along with various pieces of electronic equipment. 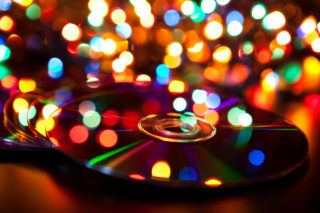 A 29-year-old man was arrested on suspicion of fraud, money laundering and copyright offences and has been released under investigation while inquiries continue. 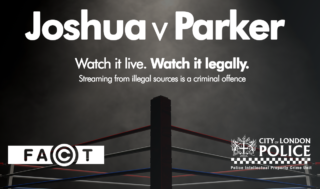 Kieron Sharp CEO of FACT, said: “This collaboration between Derbyshire police and FACT is another step forward in disrupting the sale of illegal streaming devices. “People may think there is nothing wrong with having one of these devices and streaming premium pay-for channels for free, such as live sports. However this is illegal and you would be breaking the law. If you have information relating to the sale or provision of illegal streaming devices or services, call 101 or alternatively, you can give information anonymously to Crimestoppers by calling 0800 555 111.